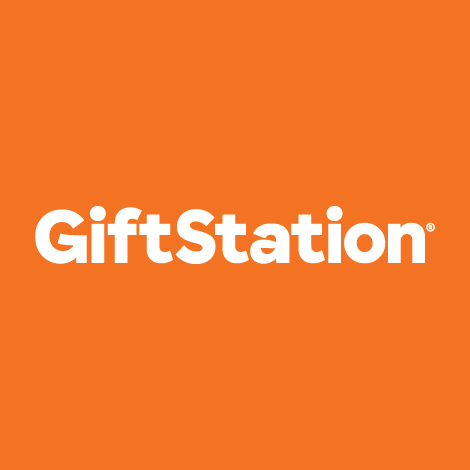 Go to giftcard.co.nz for a list of shopping centres where the cards can be used and a list of the stores that accept Kiwi Property Gift Cards. Not redeemable for cash. No change will be given. Full terms and conditions can be found gift-card.co.nz. Any unused value expires 2 years after date of issue. After this period the barcode becomes void and cannot be used. Kiwi Property is not responsible if card is lost, altered, damaged, destroyed or stolen, or used without permission. Copyright © 2019 epay NZ Ltd.